7 December 2016. By Simon Taylor. China’s National Development and Reform Commission has sent a clear message to global pharmaceuticals and medical device companies over antitrust risks with its announcement today that it has fined multinational medical device giant Medtronic 118.5 million yuan ($17.2 million) for engaging in vertical restraints. The decision is the NDRC’s first involving a foreign company in the pharmaceuticals or medical device sectors, highlighting significant risks for an industry that has been a top enforcement priority for Chinese regulators, local legal sources said. In a statement, the NDRC said Medtronic had violated Article 14 of the Anti-Monopoly Law by engaging in resale price maintenance in the sale of devices for the treatment of cardiac and vascular disease, restorative therapies and diabetes. Medtronic was fined 4 percent of its 2015 revenues from the sale of related products. “This is the first case in which a foreign medical device company has been investigated and penalized,” Zhaofeng Zhou, a managing partner at Fieldfisher China, told MLex. Zhou said that other pharmaceuticals and medical device companies should be alert and pay more attention to competition compliance to head off antitrust risks. Medtronic had entered into vertical agreements with its distributors through email or oral agreements since 2014 to fix resale and bid prices, as well as the minimum resale prices charged to hospitals for certain medical devices, the NDRC said. The agency said the Ireland-based devices giant had also implemented measures such as product price lists, internal assessments and the cancelation of supplies to implement vertical agreements. In addition, it had imposed restrictions on trading partners, sales regions and distributors to enhance vertical restraint effects. The NDRC said it had received complaints about Medtronic’s RPM practices last year, and that it had conducted initial investigations and gathered evidence. In April, the NDRC sent a team of more than 40 enforcement officers to raid Medtronic’s offices in China. The inspection team faced obstructions during the raid, and was stuck for six hours at the Medtronic’s offices, a key case handler told the state-run China Economic Herald newspaper. The company’s local sales manager had ordered staff to delete emails and take their computes home. In addition, some staff chased enforcers to grab computers, according to the official. In the statement, the NDRC said Medtronic had agreed to adopt corrective measures, including cancelling its vertical restraints, revising its contracts, and making commitments to enhance antitrust compliance training. The agency said it would continue to step up supervision of the medical device sector, cracking down on monopolistic agreements and abuses of market dominance to safeguard orderly competition. 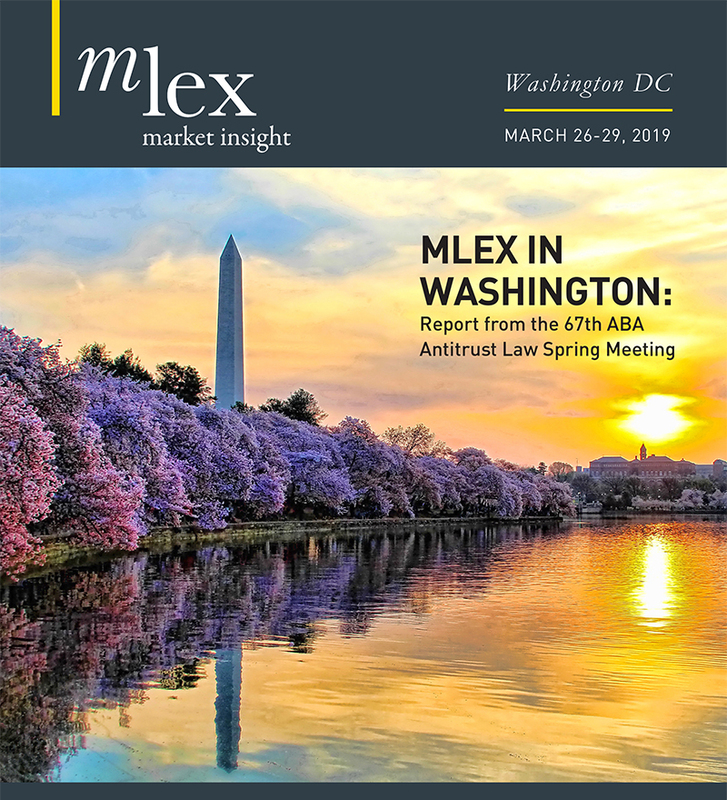 It confirmed a report published by MLex in April that Medtronic had been questioned by Chinese antitrust regulators for allegedly engaging in anticompetitive behavior in China. As reported by MLex in October, the NDRC’s Price Supervision and Antimonopoly Bureau is now making an all-out effort to conclude its investigation of the multinational device maker, and the penalties were expected to top 100 million yuan. In May, the regulator summoned representatives of dozens of multinational drug and medical device firms for meetings and sent out questionnaires to collect information. The inquiry focused on sale prices, the cost of drugs and devices, company business models, and whether firms were engaged in any resale price maintenance or other antitrust violations in China. Local legal sources said that so far, more than 30 companies had submitted answers and related contracts. Also in May, the NDRC announced the launch of a nationwide drug price inspection campaign that aimed to combat price fixing, excessive pricing and other violations during the remainder of the year. The campaign was intended to boost the government’s drug price reform plans. On Jan. 28, the NDRC fined five domestic pharmaceuticals companies a total of $607,000 for operating a cartel in the sale of the drug allopurinol. On July 27, the NDRC fined three local pharmaceutical companies — Huazhong Pharmaceutical, Shandong Xinyi Pharmaceutical and Changzhou Siyao Pharmacy — a total of 2.6 million yuan ($390,000) for engaging in monopoly agreements in sales of estazolam. Resale price maintenance has been a priority issue in antitrust investigations carried out by the NDRC, which in the past three years has engaged in muscular enforcement related to antitrust violations in markets including those for baby formula, alcoholic beverages, eyewear and automobiles. Article 14 of China’s Anti-Monopoly Law prohibits business operators from restricting the minimum resale price for third parties. Under the law, the regulator can impose a fine of up to 10 percent of a company’s sales revenue for the previous year. The regulator has said that companies using reward and punishment measures such as rebates and supply suspensions to ensure that retailers charge certain prices will be looked at for possible violations of vertical agreement prohibitions under the Anti-Monopoly Law. The opinions expressed within this case study represent customer opinions. LexisNexis believes this case study experience generally represents the experience found with other similar customer situations. However, each customer will have its own subjective goals and requirements and will subscribe to different combinations of LexisNexis services to suit those specific goals and requirements. This case study may not be deemed to create any warranty or representation that any other customer’s experience will be the same as the experience identified herein. LexisNexis uses the customer’s trademarks herein with the customer’s permission.